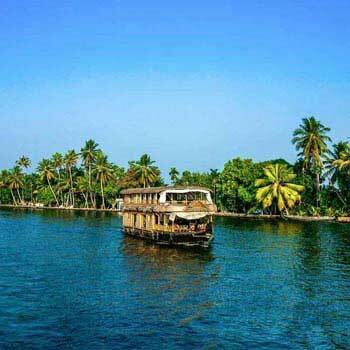 Thrissur or Trichur is a city situated in the central part of Kerala and is also colloquially referred as the cultural capital of the state. There are many temples museums, churches, art centres etc. 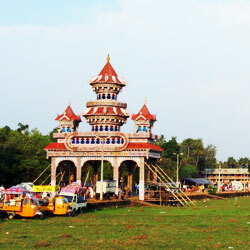 sprawling in the city and Thrissur is also popular for hosting bevy of festivals. 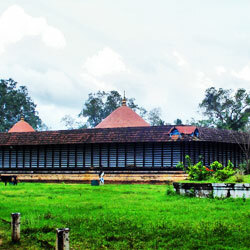 It is one of the oldest city in the state and if legendry tales are to be believed, the city was contrived by Lord Parasurama. One can easily reach the city by air, road and train. 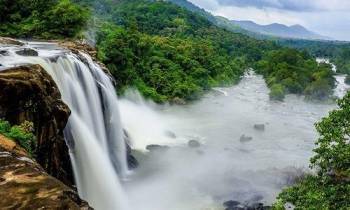 Some of the tourist attractions of the place are Shakthan Thampuran Palace, Archeological & Art Museum, Appan Thampuran Smarakam, Basilica of Our Lady of Dolores, Vilangan Kunnu, Anakotta - Guruvayoor Elephant Sanctuary, Athirappilly Falls, Peechi Dam etc. One can easily find a comfortable accommodation to stay in the city as there are many hotels slumped here. 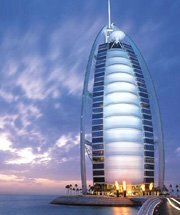 One can also enjoy delectable cuisines and beverages while in the city in various popular eateries. 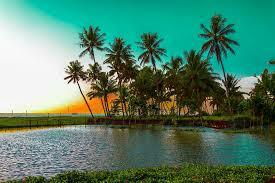 Climate : It experiences tropical humid climate. 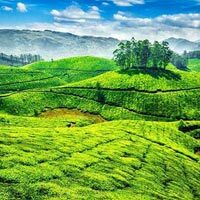 But is cool and pleasant in the High Ranges and the Cardamom Hills. 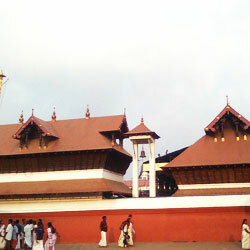 Main Languages : Malayalam, Tamil, Hindi and English. Winter - Max : 32.3. Min : 20. 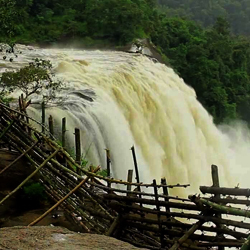 The city is located in Thrissur District of Central Kerala. 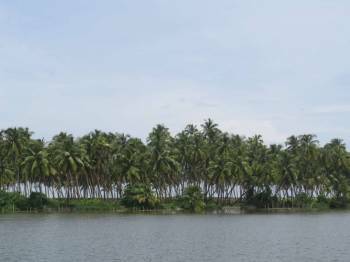 It is 75 km away from Kochi, 133 km away from Coimbatore and 144 km away from Kozhikode. The city has a tropical monsoon climate. 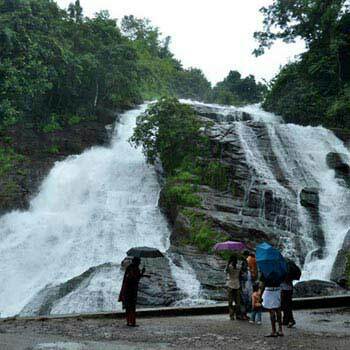 The winters from December to February are cooler owing to the Western Ghats winds and the average rainfall received the city is 3000 cm. The maximum average temperature of the city in summers and winters is 33-degree Celsius and 29-degree Celsius respectively. 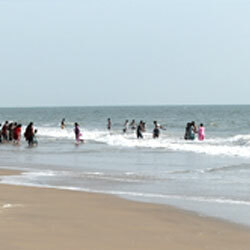 The minimum temperature recorded in the city during summers and winters is 22.5 degrees Celsius and 20-degree Celsius respectively. While in the city one can hire the chauffeur-driven cars and also procure the bikes on rent. 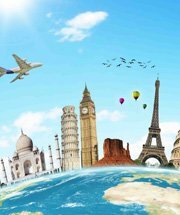 There are many other options available to the travellers. Car/Taxi: Local taxi service can be availed at cheap rates. 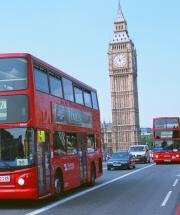 The "Tourist Taxis" can be hired for long travel and also for day long trip . Bus: Many private buses can be seen running on the roads of the city along with the buses operated by KSRTC. Auto Rickshaw: The tourists can also board auto rickshaws to travel in the city. The fare is decided according to the meter. There are various items that one can buy while in the city such as bell-metal curios, textiles, gold jewellery, textiles etc. The prime shopping areas are located on the temple foot hills and one can also find some great Keralan craft pieces here. The city also gives access to entertainment via its various movie halls and theatres. Hello! 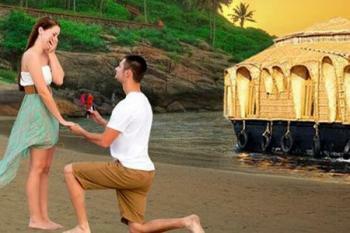 Are you looking for Trichur ?